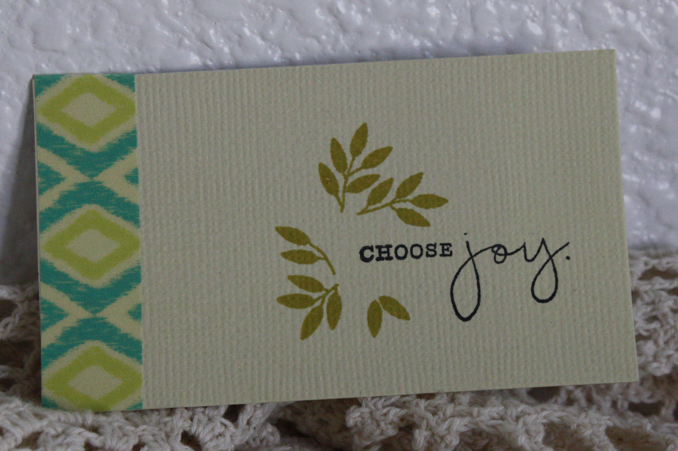 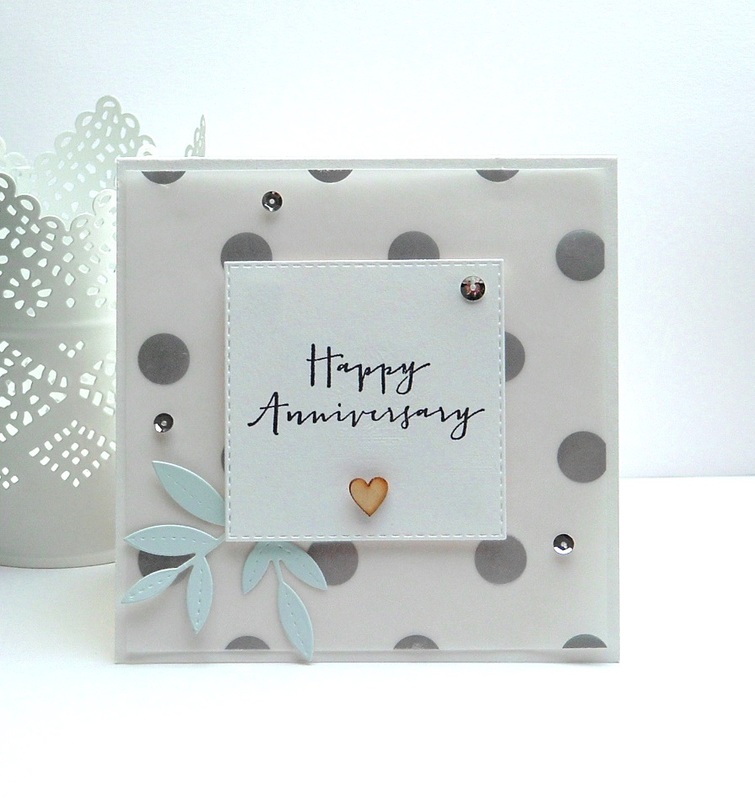 City Crafter Challenge Blog: City Crafter Challenge Blog Week 329 ~ Turning a new leaf. 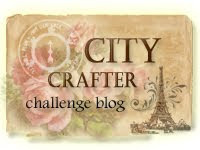 City Crafter Challenge Blog Week 329 ~ Turning a new leaf. It's Stella here and it's my turn to host the new challenge. I choose: "Turning a new leaf". 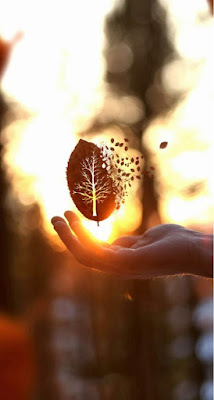 I ask you to add a leaf or leaves to your project. 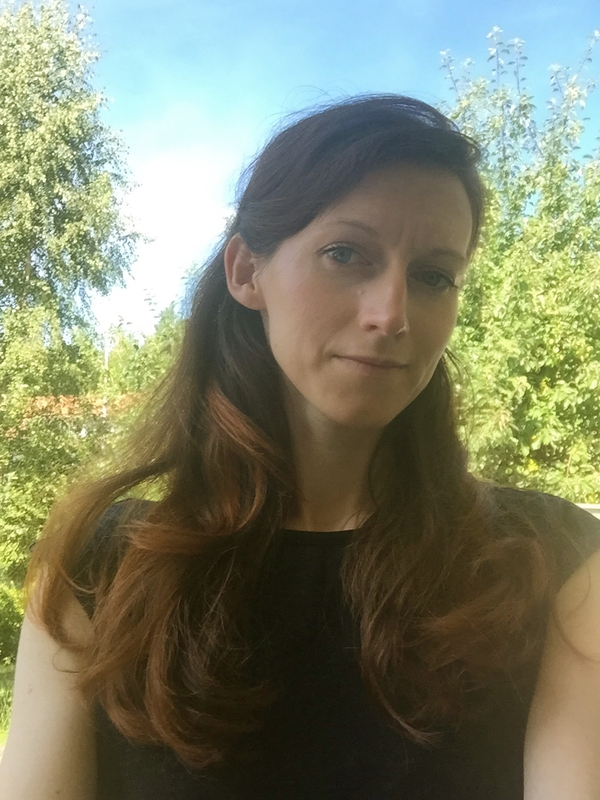 Hello : ) My name is Agnes Kieler, I live in Sweden with my husband and lovely two kids. I have been making cards since 2009 after living in Ireland and seeing one of the demo of X-cut machine in the local craft shop... and since that time I am totally addicted to it... 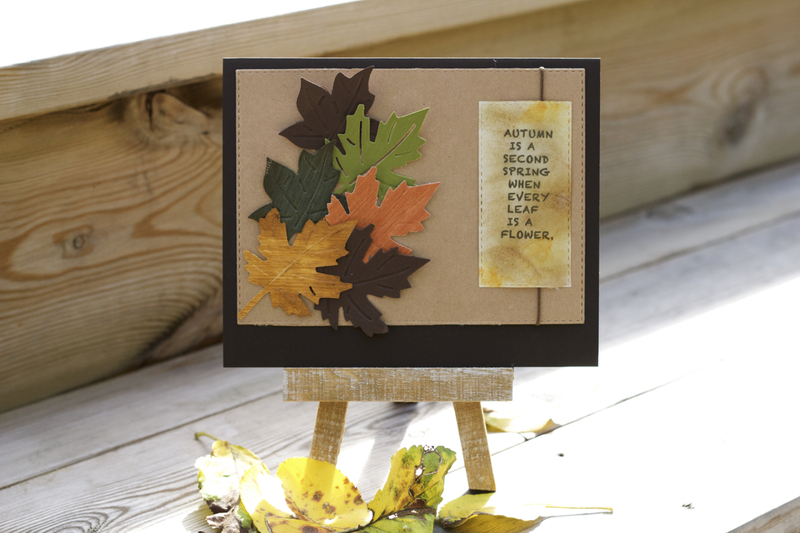 I was so pleased and excited to be chosen as the guest designer this week for this fantastic challenge "Turning a new leaf"... 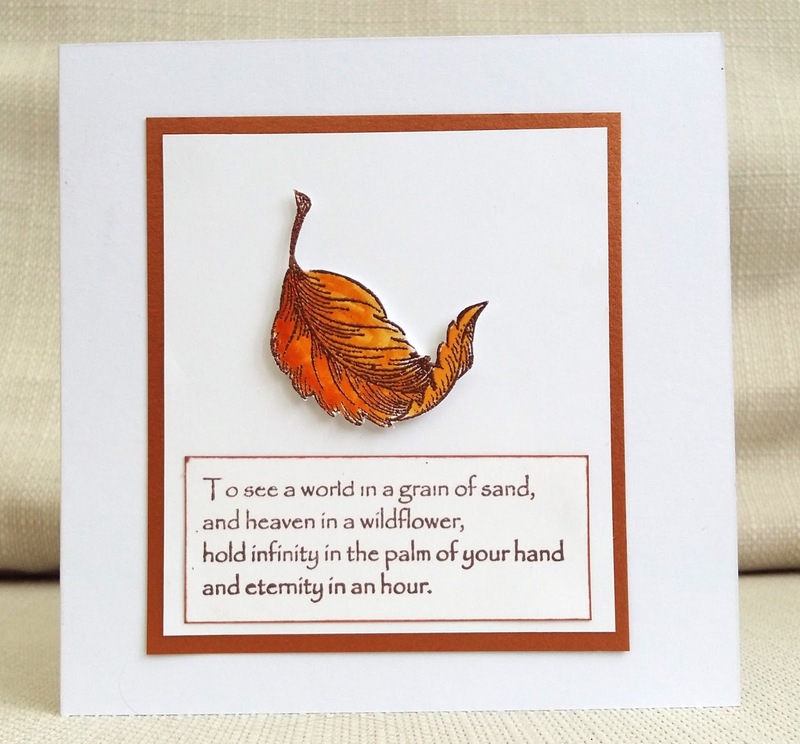 I look forward to seeing your wonderful creations for this challenge. 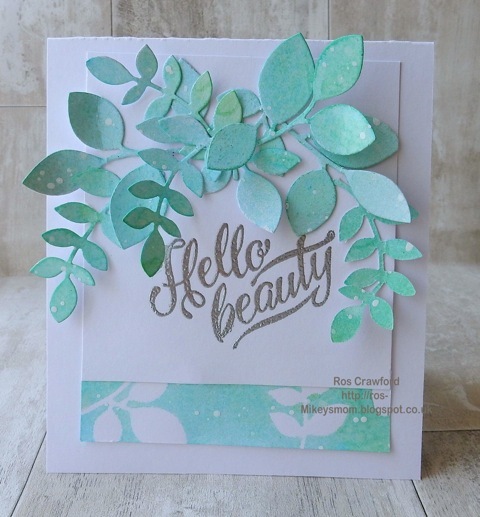 Beautiful work with lovely colors Agnes! 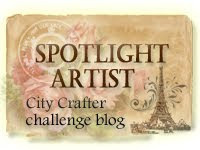 The winner for this challenge will be invited to be our guest designer. 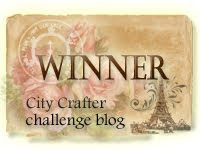 Congratulations!!!! 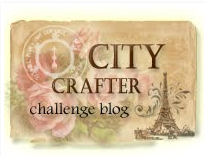 Please grab the winner's badge from our side bar and also contact Kirsty (citycrafter@gmail.com) so we could set you up with a spot here at City Crafter Challenge Blog. 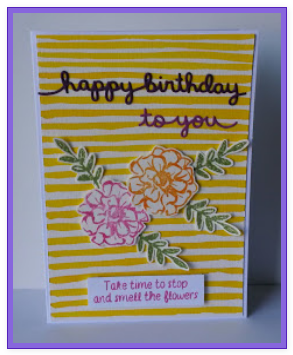 You'll have till September 21st to do that.